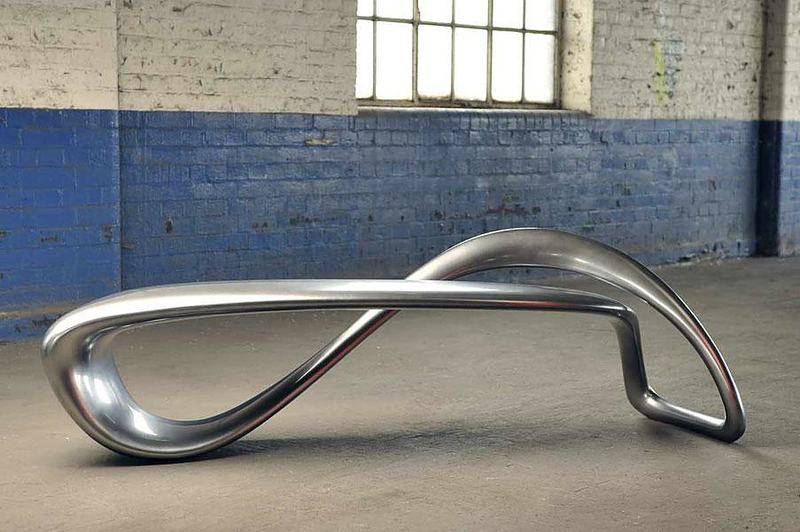 HomeBlogHome DecorE-Turn seating bench by Brodie Neill for Kundalini. 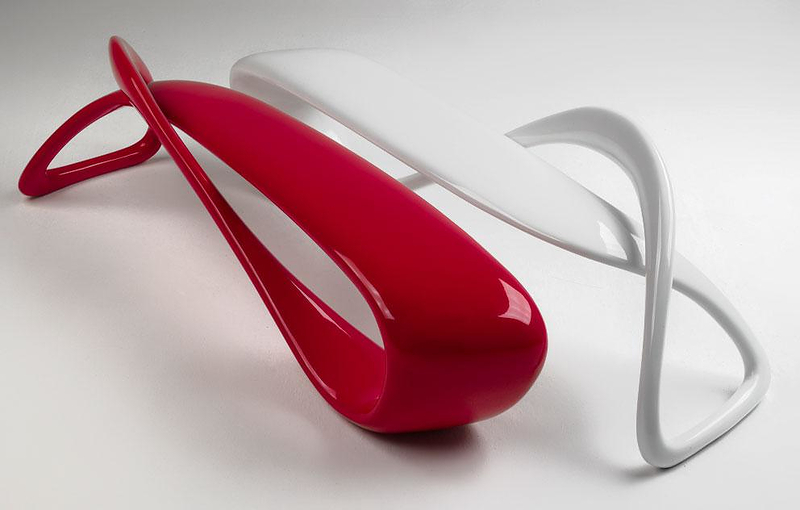 The E-Turn bench is a stunning seating bench with bold organic-inspired shape designed by Brodie Neill for Italian company lighting Kundalini, best known for their spectacular lamps. Neill has a special personal style in designing objects. His designs are described by organic and boldly futuristic Design, while he also likes to use technologically advanced and innovative materials and state-of-the-art production methods. The E-Turn is entirely handmade from lacquered fiberglass and the design has been achieved through the use of the most advanced 3-D modeling programs. 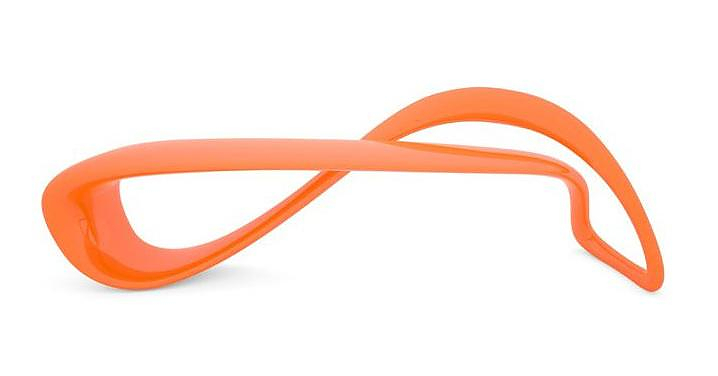 The shape of the bench is inspired by the “Möbius strip”. 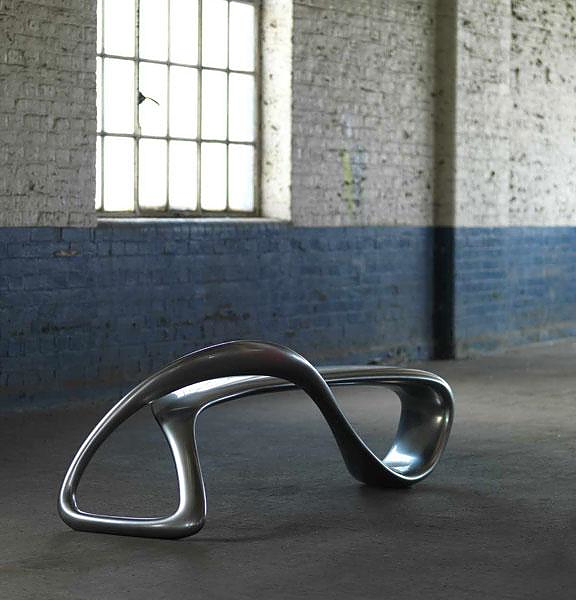 It is a single continuous line, bent and twisted, while the upper part is realized as a flat surface and formulates a seating bench. 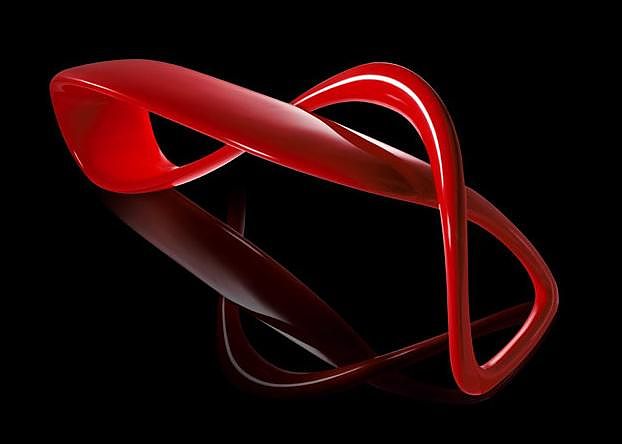 The name E-Turn is derived from “Eternity Turn”, implying an “endless shift” which refers to the well-known mathematical paradox shape of the “Möbius strip “. Overall, this is an impressive and bold piece with a particularly dynamic form. 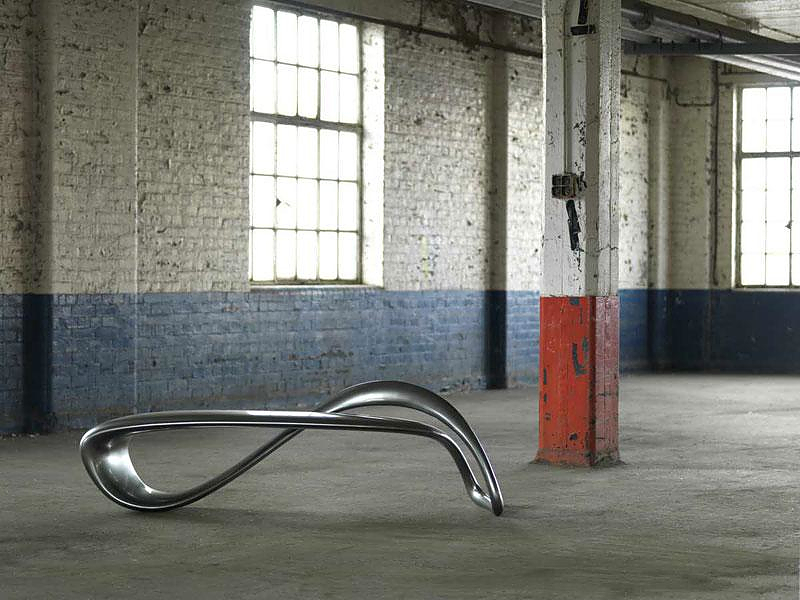 The E-Turn bench resembles more a modern sculpture than a practical piece of furniture, this is its defining feature that makes it so iconic and attractive. 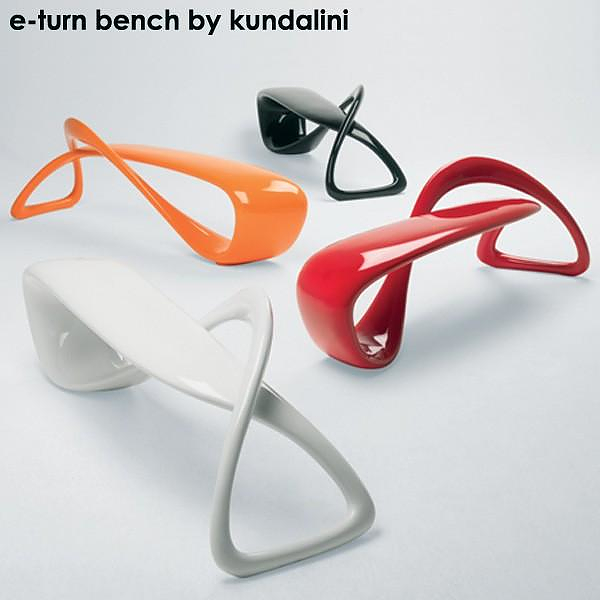 The E-Turn is a study on three-dimensional design, use of materials and application of mathematical equations and software to furniture design. It is available in a variety of colors.